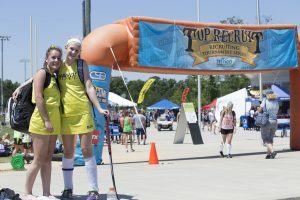 Join Coach Marybeth Freeman, President of the National Field Hockey Coaches’ Association to learn about the potential new change to NCAA recruiting rules. If passed on April 17th-18th, this rule will affect student athletes in the graduating class of 2020 and younger. Don’t miss this crucial opportunity to learn and ask questions about a rule that could affect your recruiting process. Seating is limited! The presentation will begin promptly at 7PM. Open to parents and student athletes of all ages. Affiliation with the Main Line field Hockey Club is NOT required. Per NCAA rules, all questions must be asked in the group setting are not permitted following the presentation; no questions regarding Temple University, specifically, will be permitted.